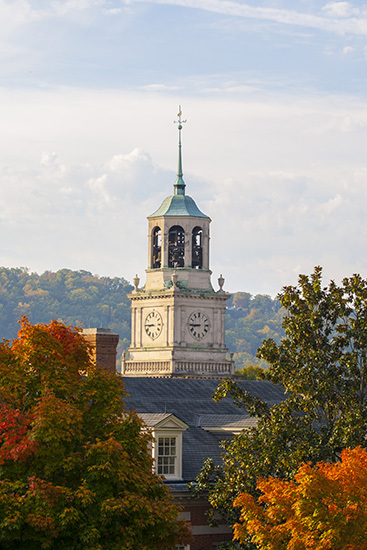 Samford University’s board of trustees executive committee approved six new faculty members and authorized the university’s administration to move forward with planning for several construction projects during a Feb. 17 meeting in Birmingham. Rachel Copeland, assistant professor of social work. She currently is director of forensic and clinical services at Safe Horizon in New York and anticipates completing her doctorate at New York University later this year. John Anthony Galdo, assistant professor of pharmacy practice. He earned his doctor of pharmacy degree from the University of Georgia College of Pharmacy, where he currently serves as clinical assistant professor. Rachel Hagues, assistant professor of social work. Hagues earned her doctorate at the University of Georgia, where she most recently served as an adjunct instructor. Virginia Johnson, assistant professor of journalism and mass communication. Johnson received her doctorate from the University of Alabama, Tuscaloosa, where she has been a graduate teaching assistant. Jennifer M. McClure, assistant professor of religion. McClure is research associate at the Association of Religion Data Archives. She anticipates completing her doctorate at Pennsylvania State University later this year. Suresh Mathews, professor of nutrition and dietetics. Mathews is associate professor and graduate program director at Auburn University. He received his doctorate at the University of Madras, India. Robert Smith Jr., was approved for the new Charles T. Carter Baptist Chair of Divinity in Beeson Divinity School. Smith has taught at Samford since 1997. Twenty-four other faculty members were reappointed to endowed chairs and professorships. Trustees authorized the university administration to move forward with design and construction plans for the recently acquired Southern Progress Corp. property adjacent to the existing campus. The university’s College of Health Sciences will relocate to that space by fall semester 2016. Trustees also authorized the administration to begin preliminary planning for additional student housing. Harry B. Brock III, Samford’s vice president for business and financial affairs, said the university is nearing maximum capacity in existing residential housing because of enrollment growth and needs will continue to increase based on future enrollment projections. Final plans will be presented to trustees for approval. University administrators provided a series of updates to trustees. Lisa Imbragulio, associate vice president for business and financial affairs, reported that the university’s endowment was valued at $272 million as of Dec. 31. R. Phil Kimrey, vice president for student affairs and enrollment management, reported that both applications and paid deposits for fall 2015 were ahead of previous years. W. Randy Pittman, vice president for advancement, noted that contributions are up for the year, particularly from charitable foundations. A campaign for naming opportunities in the new Brock School of Business building, is nearing completion.